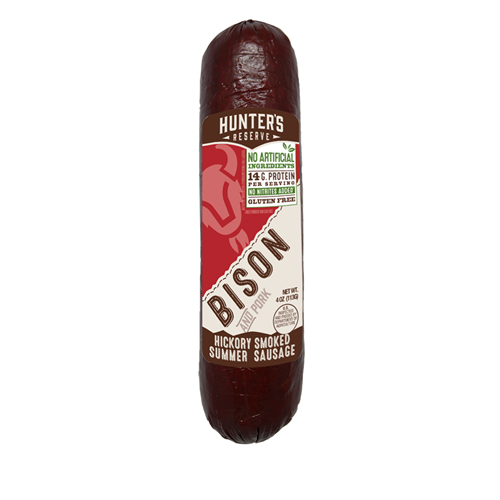 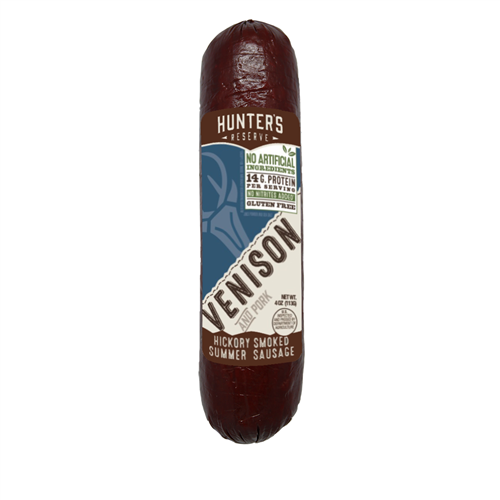 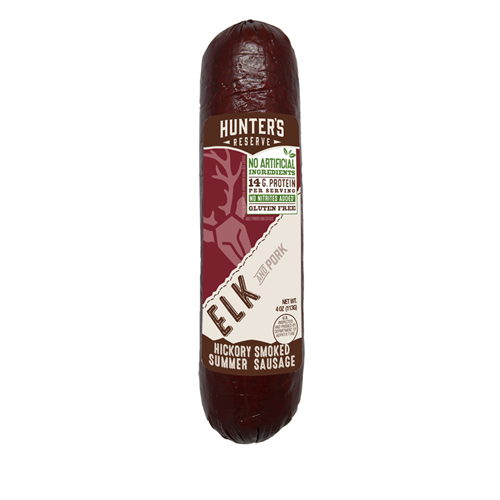 A variety of four popular hickory smoked, 4 ounce summer sausages sealed in a nifty gift box. 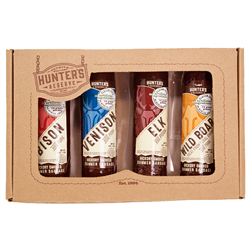 Includes one each of Bison, Elk, Venison & Wild Boar. 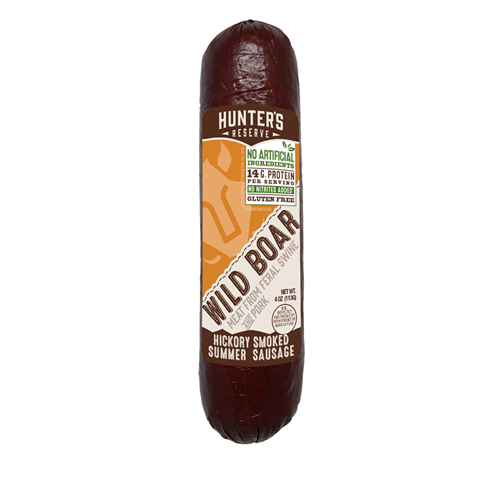 Blended with some pork for texture and flavor.